Kerala Travel Mart, one of India’s largest tourism sector conclave of stakeholders from across the world is set to start its biennial meeting in Kochi on the September 27 for 4 days, concluding on September 30. The 10th edition of the event is being held while in the recovery stage from devastation caused by floods, is a message to the world that the state shall rise again. The hotel Grand Hyatt at Bolgatty shall host the inaugural session of the four-day event. Organised by the KTM Society in association with the State Tourism Department, the event shall focus on resurging tourism, one of the major sources of economy on track after the natural devastation. The KTM has received an overwhelming response with confirmation as registered participants from 395 overseas buyers and 1,095 domestic buyers form 73 countries. Since its inception and each of its editions, the Travel Mart has served as a strong platform to showcase the might of Kerala, the time-tested as well as new products and services. Bringing together people from all over the world under one roof- reputed buyers and sellers, and tour operators, the mart offers establishing and growing firm business links. Delegates at the 2018 KTM by the State Government proposes to launch new products that include Malabar river cruise project that aims on nine rivers in north Kerala. Recovering fast and steadily from the natural calamity, tourism is making a comeback. Furthermore, traffic to major destinations across the state beaches resumed. Travelers from around the globe are planning for holidays in the peak season and are seen making bookings. As stated by Abraham George, former president and expert member of the National Tourism Advisory Committee, meticulous plans have been made to organize the event for the safety, security and comfort of participants. For accommodation more than 1,000 rooms have been booked in the top hotels in the city. Allahabad will host the Ardh Kumbh Mela in 2019 at Triveni Sangam. The largest devotional gathering of Hindu devotees in the world seeks participation from 193 nations and 6 lakh villages in India. The Uttar Pradesh Government headed by CM Yogi Adityanath make all preparations to make the event globally recognized. Listed as one of the 13 elements in India’s Intangible Cultural Heritage, Kumbh Mela is one of the holiest events in Hindu mythology that happens every 12 years. While Ardh Kumbh Mela, the mini version happens once in 6 years at Allahabad, Triveni Sangam at the confluence of the rivers of Ganga, Yamuna and Saraswati and Haridwar along the River Ganga. 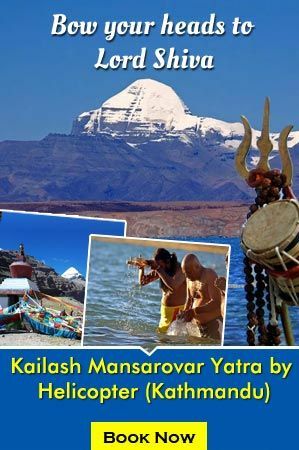 Starting in 2019 from 14/15th January, the auspicious occasion of Makar Sankranti to 4th March, the festival of Maha Shivaratri, the event marks the presence of devotees from all over the world to take a dip in the holy river waters at Triveni Sangam. To make the event a global one, the UP Government plans to invite 193 countries all over the world. As per Yogi Adityanath, chief minister of Uttar Pradesh, representatives from each of these countries would be welcomed to a visit to the site of the Ardh Kumbh Mela at The Triveni Sangam in the second week of December. The Central Government headed by Prime Minster Narendra Modi supports the initiative and has plans to personally investigate all preparation in October or November. Instructions are given to all Indian Ambassadors posted all over the world to showcase the Kumbh Mela to the world in a grand way, the Modi Government has also instructed all Indian ambassadors to portray the Kumbh Mela in the respective countries where they are posted. Also to ensure success of the event, the government seeks aid of national and international tour operators. Regional Tourism Officer, Allahabad, Anupam Srivastava, stated that the Ardh Kumbh Mela preparations will also be monitored by a delegation of ambassadors of foreign countries led by Sushma Swaraj, External Affairs Minister. The delegation will ensure good accommodation, tourist facilities and best experiences for their nationals during the Mela. 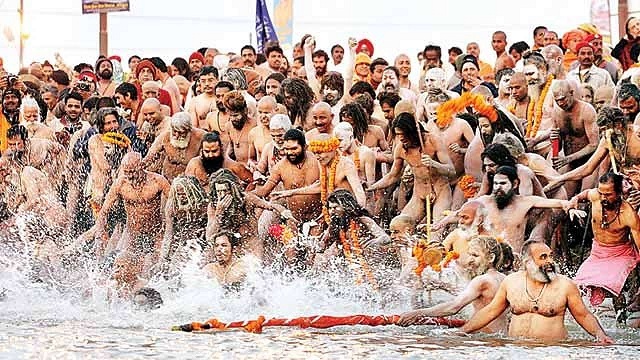 Apart from targeting global participants, the government will make sure that at least two people from every village in India attend the Ardh Kumbh Mela 2019. Out of a total of 6 lakh villages in the country, participation of 12 lakh people is expected. 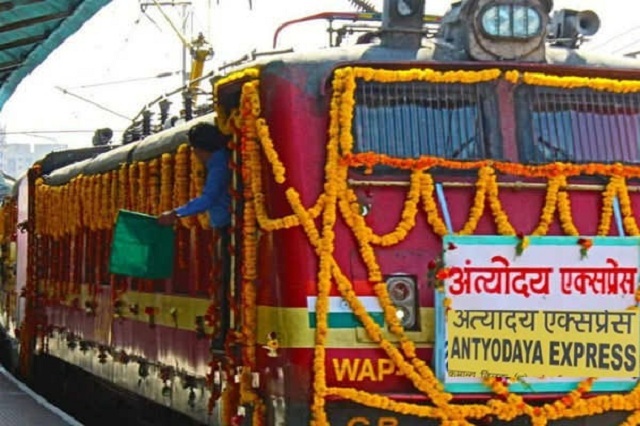 A weekly train named Antyodaya Express was started from Bikaner to Bilaspur. The train runs without reservation and was flagged off by Mr. Rajen Gohain, the union minister of state for Railways, from Bikaner Station at 1:00 PM. Train number 14719, Bikaner-Bilaspur Antyodaya Express will run from Bikaner on July 18 and will continue to run on every Wednesday. On the other hand, train number 14720 will continue to run on every Sunday from Bilaspur upon its start-off after July 20. 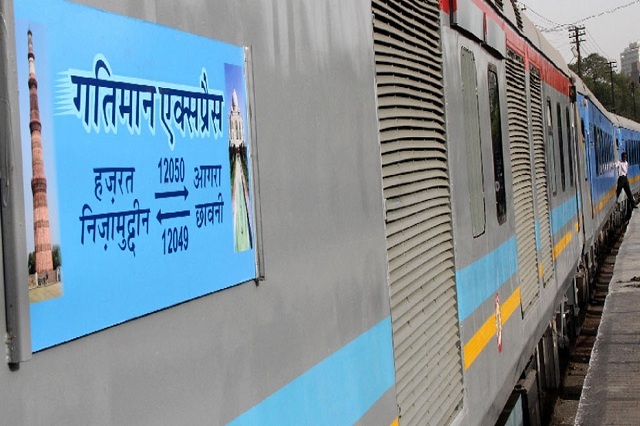 The train features a total of 18 LHB coaches including 16 General Category coaches and 2 Generator coaches. 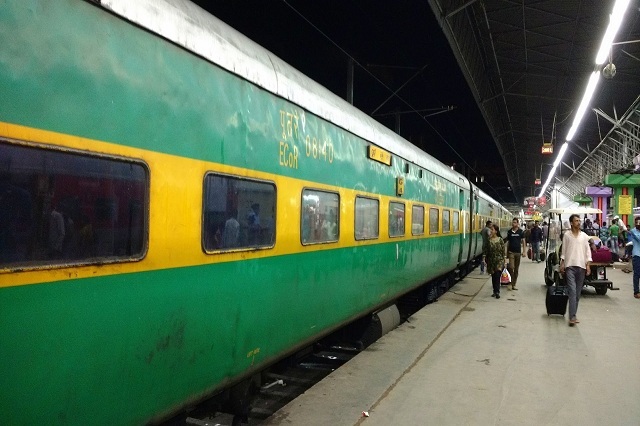 Also, the Bikaner-Bilaspur Antyodaya Express covers a distance of 1498 km in 38 hours. This will help people with easy traveling amidst various comforts. Earlier also, people were benefitted with the services of Antyodaya Express when it first began to run on March 4, 2017. The train was flagged off by Suresh Prabhu, the former Minister of Railways and runs between Ernakulam Junction and Howrah. The train covers the journey at the night. The passengers are not required to book tickets in advance. General second class tickets are valid for this train. Vinyl Sheets are used to decorate the façade of the train to make it more attractive. The coaches of the train come with features like mobile charging points and bio-toilets in the compartments. Indian Railways has designed the model of this train. Safety and security is ensured with the help of CCTV cameras and smoke alarms. Coat hangers, aqua guard water vending machines and Braille indicators are the other highlights of this train. Besides Antyodaya Express, there are other types of trains as well in India which are mentioned below. Passenger Trains consist of passenger carrying vehicles and navigate from depots or stations. A passenger traveling from one station to another can embark or disembark from or at the desired station. Interstate trains, intercity trains etc. come under this category. Toy Trains give the passengers a chance to marvel at the scenic views while covering the most picturesque trails. These trains usually run in the hill stations but are sometimes used for events and exhibitions. 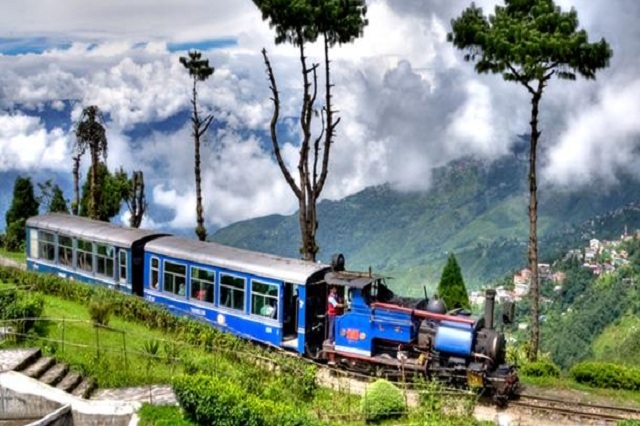 The Darjeeling Himalayan Railways and the Nilgiri Mountain Railway are two very popular toy trains in India and are declared as UNESCO World Heritage Sites. The concept of Semi-High Speed Trains in India was started in 2016 with the inaugural of the Gatiman Express. 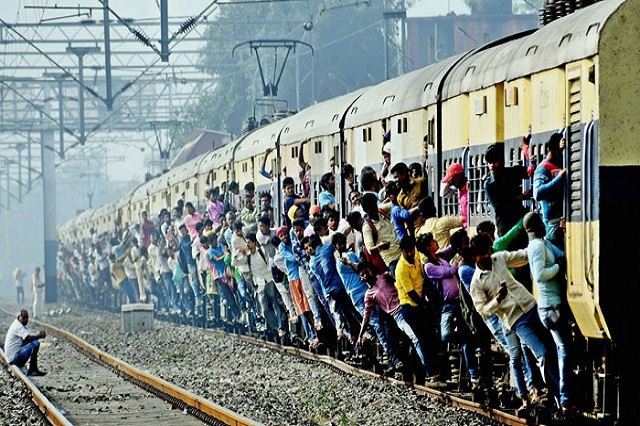 The first semi-high speed train in India runs between Delhi to Agra at a speed of 160 km/hr. These trains are popular in almost every state. They take people from one district to another within the state. To travel on these trains, tickets can be bought a few minutes before embarking on them. These trains are for the elite class. Fully-equipped with all the luxuries and modern comforts, these trains take the ‘royals’ from one place to another. Popular Indian Luxury Trains are Maharajas’ Express, Palace on Wheels, Golden Chariot, and Deccan Odyssey etc. Famed for their speed, these trains save a lot of time of the passengers. Well-known names are Rajdhani Express and Shatabdi Express etc. With the facility of Metro trains, traveling in the metropolis has become easier and comfortable. Now, no need to worry about the traffic jams, scorching heat or overcrowded modes of traveling. These trains take less time and are a favored choice of many. Delhi Metro, Kolkata Metro and Hyderabad Metro are the famous ones. 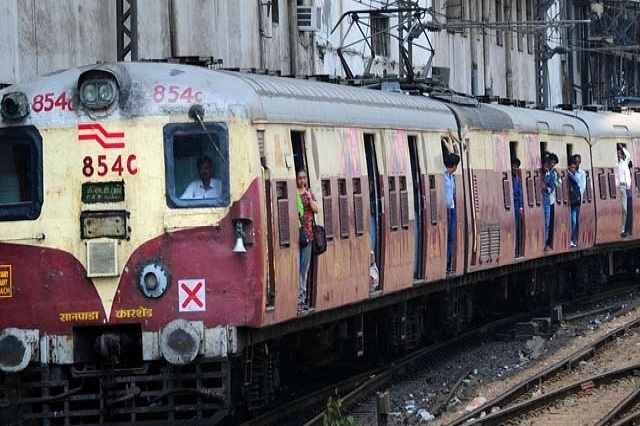 Posing a challenge for the express trains, Garib Rath saves a lot of money of the passengers. These trains are equipped with comfortable seats, have AC coaches and travel faster. Puri - Howrah Garib Rath Express and Pune - Nagpur Garib Rath Express are two names in this series. The list of trains is wide and exhaustive. These were some of the popular train types in India. 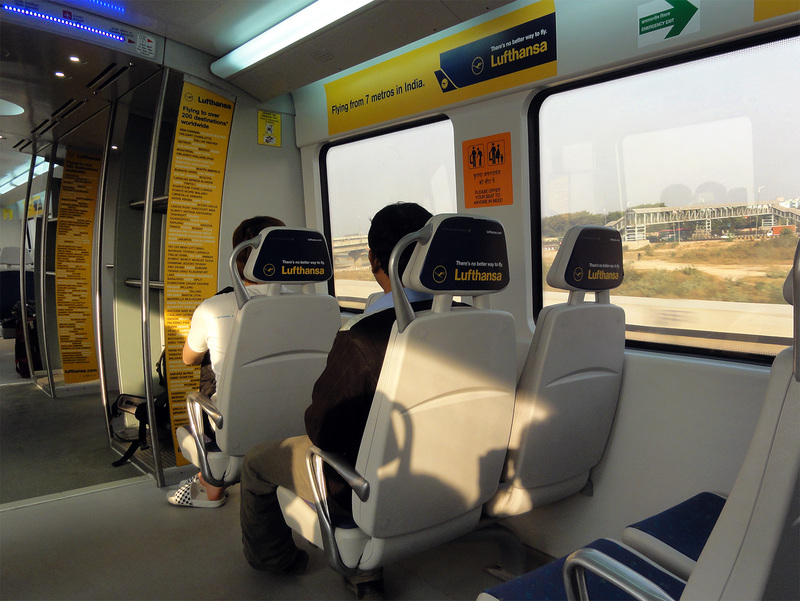 Travelling from New Delhi Station to Indira Gandhi International Airport Terminal – 3 is much easier and faster. 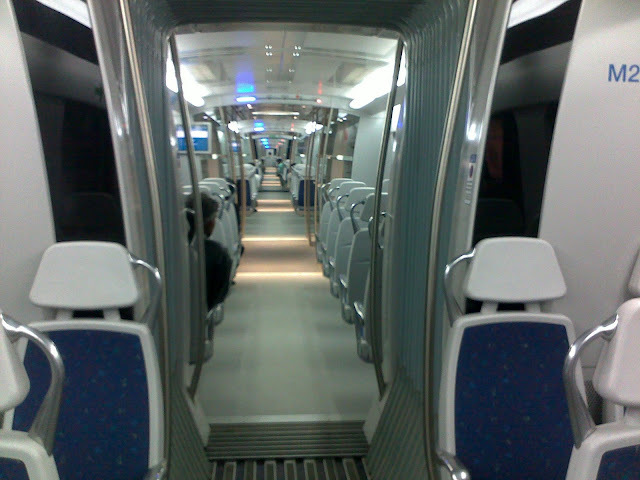 Delhi Metro has bestowed the people and visitors of Delhi with Delhi Airport Metro Express (DAME) Train. 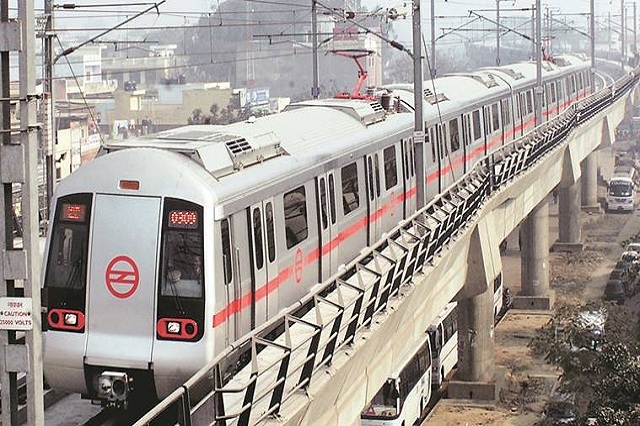 The much awaited addition of Delhi Airport Metro Express to the network of Delhi Metro slashes the travelling time from one hour to twenty minutes! Sounds good no? Operating at a top speed of 80 km/h, the train covers 6 stations on the dedicated Orange Line. Here are the complete insights about the DAME. All these stations are called as City Airport Terminals and are equipped with modern gizmos like huge X-ray baggage scanners, explosive detectors etc. There is a full time surveillance through CCTV Cameras. Further, these stations are made disabled friendly to cater the needs of the people who need a bit of extra care. In order to tempt as many passengers as possible, the fares of Delhi Airport Metro Express Train has been modified many a times. Thus, as of now, the finalized token fares for one side journey of the train are given below. There are other categories for fares as well. The minimum token fare for return journey is kept as low as rupees 40 and the maximum fare is rupees 110. A 30 Trips Fare Card is also available which allows single way regular commuters to avail a discount for 30 trips in a month. Again the minimum fare is rupees 350 and the maximum fare is rupees 1600. To avail 45 trips in a month, one has to pay rupees 400 as least fare and rupees 2000 as the maximum. Passengers can choose to use Stored Value Card where minimum fare is rupees 9 and maximum is rupees 54. The first train from Dwarka Sector – 21 and New Delhi starts from 4:45 am. 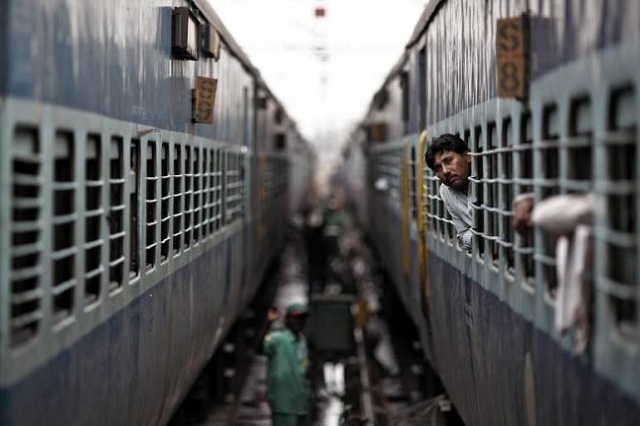 The timings for the last train is 23:15 from Dwarka Sector – 21 and 23:40 from New Delhi. The frequency of train during peak hours is of 10 minutes while in case of non-peak hours it is of 15 minutes. Note: The train runs at an interval of 15 minutes from Morning to Evening on Saturdays, Sundays and Holidays. Another good news for passengers is that they can conveniently do their flight check-ins at Metro Station itself. One can also get boarding pass handy at the check-in counter. Much of the attention is paid to securely transfer the baggage to airport and that too within time. The check-in facility can be availed up to 8 hours prior to flight departure. However, keep in mind that the counter closes two and a half hour before the departure of the flight. A Cloak Room facility is also started keeping in mind the convenience of the passengers. This services can be benefited at New Delhi Station. The fares for small, medium and large baggage are rupees 50, 75 and 100 respectively. Passengers can use free luggage trolleys at all the stations of the Orange Line. A porter can also be hired at a fees of 50 rupees per porter. 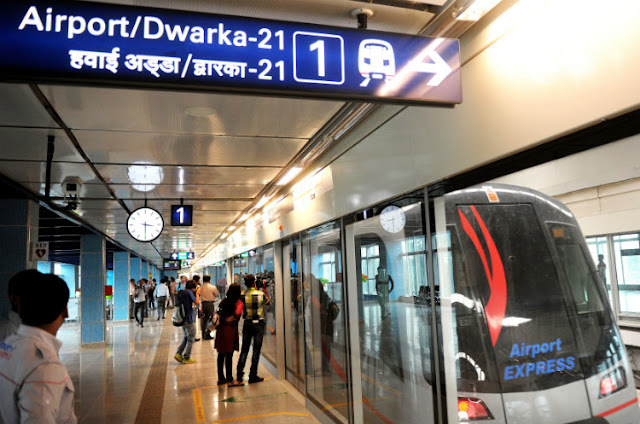 It is proposed to extend the current Delhi Airport Metro Express Line to Dwarka Sector – 25. 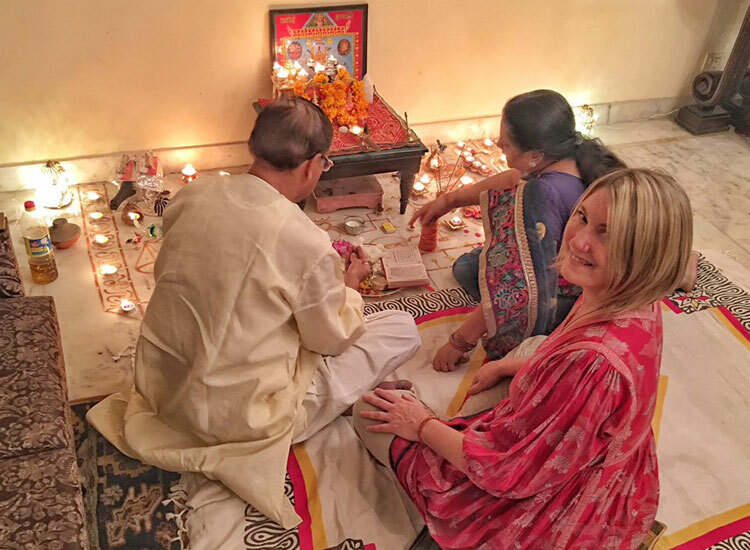 One way of experiencing the true hospitality of the people and getting a close insight into the culture and lifestyle of India is opting for a homestay during your stay here. 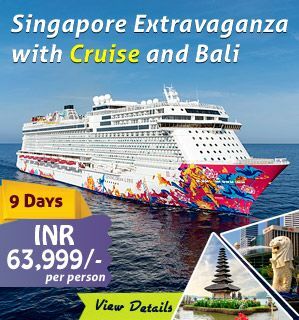 This brings with it several advantages, the most obvious one being the opportunity to learn about Indian culture and taste the lovely homemade food that the country is famous for. 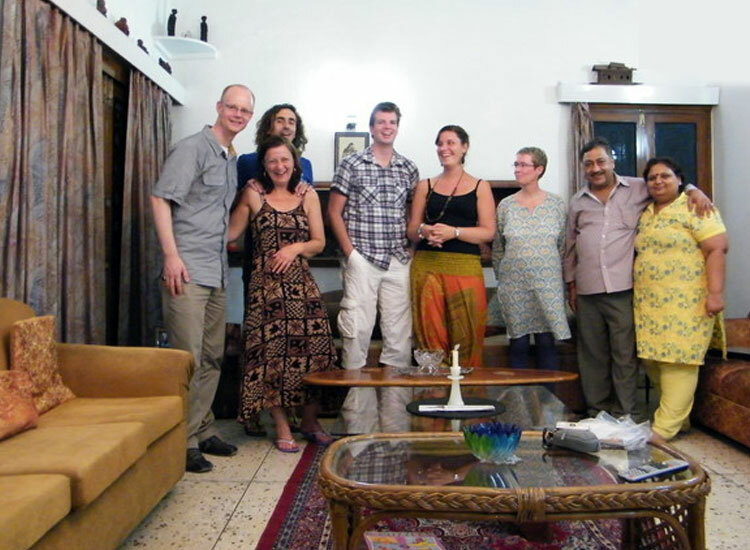 This blog tells you the 10 reasons to stay at homestays in India. One of the ways of getting acquainted with the customs and lifestyle of the Indian people is opting for a homestay. While the friendly nature of Indians is sure to win you over, communicating with them won’t be a problem because many Indians can speak English really well. Moreover, you are free to spend time at your own leisure and enjoy meals with the family or spend time chatting with them and learning about their culture and way of life. In India, it’s very easy to land up with an upset stomach. However, homestays enable you to enjoy the various kinds of Indian cuisines which is enjoyed with the rest of the family. It should be noted that a large percentage of Indian are vegetarians and abstain from meat and other kinds of non-vegetarian food. However, the unavailability of meat is compensated for by the delicious home cooked vegetarian dishes. If you are a female solo traveler, homestays are the best option to go for. This is because you will have a family to look after you who will make you feel welcome and ensure that your safety and security is their prime responsibility. This becomes all the more important when you happen to return home late after a day of sightseeing. Either the family will pick you up or provide a driver who will bring you back home safely. One of the main purposes behind your visit to India is the desire to learn about Indian culture and experience the lifestyle of the people. This is best done by opting for a homestay rather than a hotel. Doing so will enable you to gain an insight into the working and way of living of an Indian family. This is important because India is a deeply family oriented culture. Experiencing something unique is always great, and gives one something to talk about. Of course, following a fixed itinerary and staying in a hotel has its own advantages. However, what makes a homestay far attractive is the unique experience which it delivers. Homestays usually consist of a few rooms and is run by the family themselves. Whether it’s something as simple as sharing a cup of tea, spending hours chatting or learning about their way of life, these are personal experiences which come only with a homestay. Homestays are also great because they allow one to participate in activities which are both special and fascinating. Of these, the opportunity to take part in events and festivals depend on their occurrence coinciding with your visit. Other than that, visitors are offered the chance of going on a tour of the villages and temples and discovering the various natural beauty spots. You could also choose to help with cattle herding or pay a visit to the family spice plantation. Another advantage of homestays is that they allow you to witness India in its varied forms. 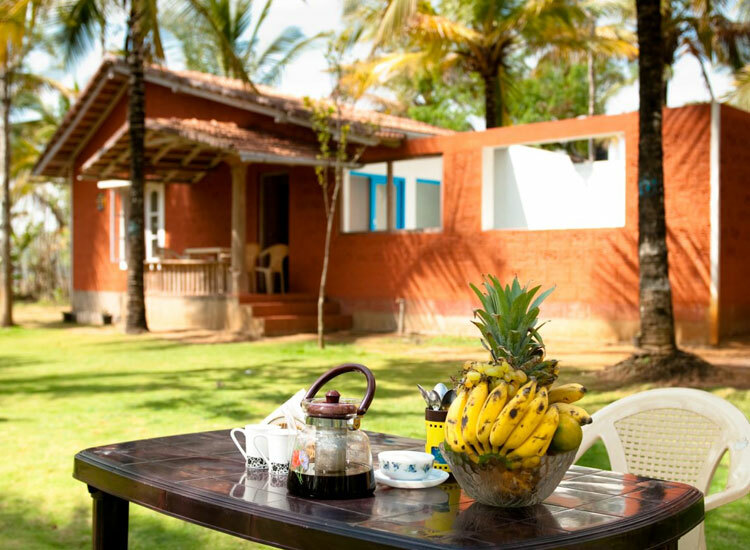 This is because homestays include a diverse range of options, from a mud hut in a rural village to a historic haveli, from a fort to a modern luxury city house. 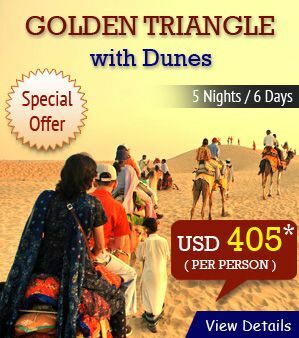 This option is far better and interesting than going for a hotel, where the stay can often get monotonous. Most of all, staying with a family will allow you to interact with the locals, thereby helping you understand more clearly about a local area. Further, the family’s local connections, valuable tips and connections will enable you to make your trip smooth and hassle free. Further, your host will be happy to guide you around the area and experience the place like a local. 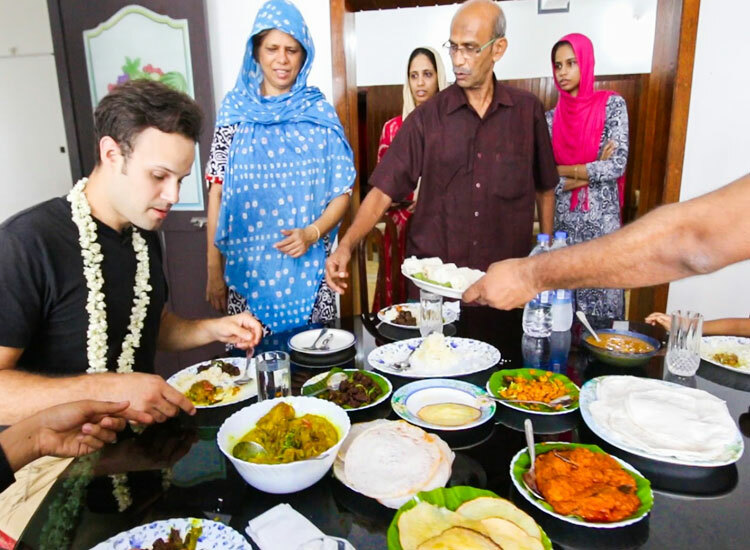 Opting for a homestay in India allows you to stay in a residential area. This means being away and safe from the scams, harassments and troubles which tourists are constantly subjected to by touts and scammers. This mode of accommodation allows you to stay peacefully and make the most of your trip. It’s always exciting on a trip somewhere to learn the language of that place. 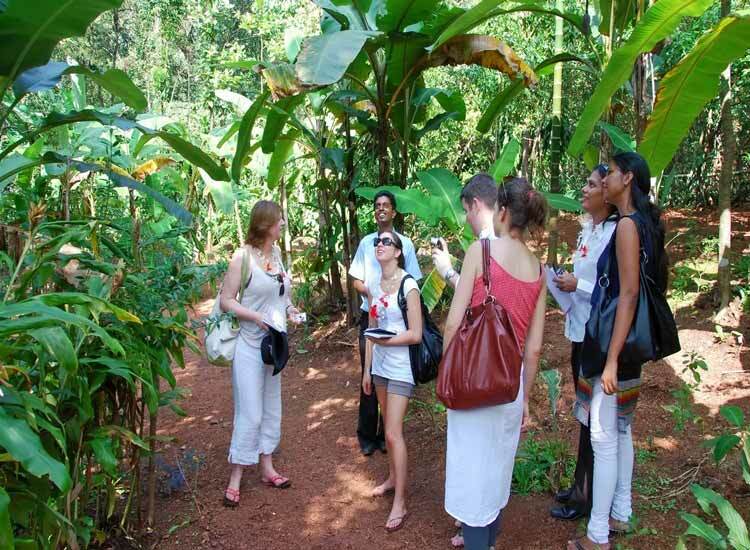 A homestay also offers you an opportunity of learning the language of the place you are visiting. 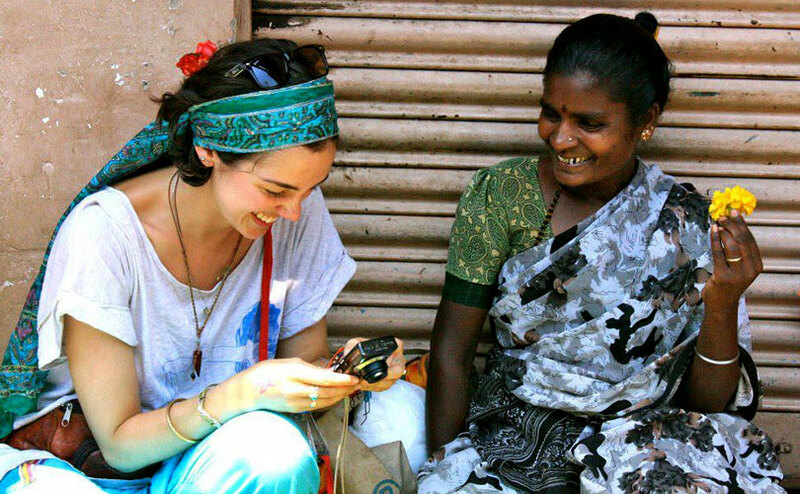 What is great is that your hosts can teach you enough to help you communicate with the locals.